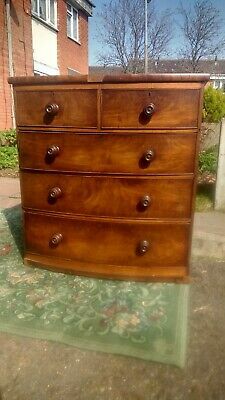 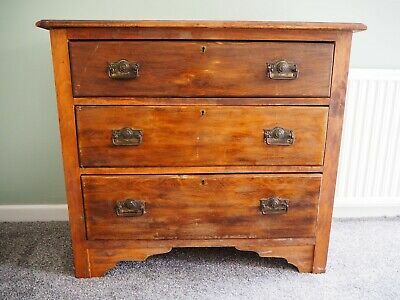 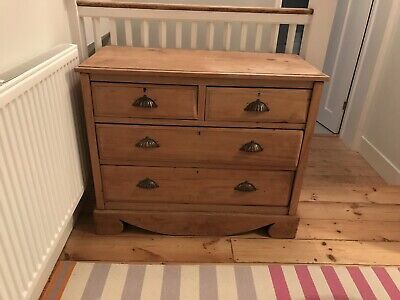 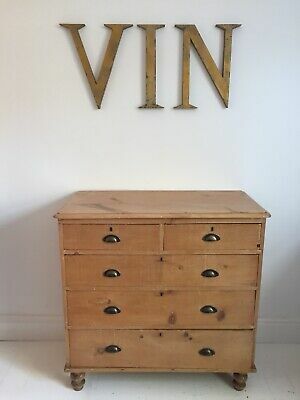 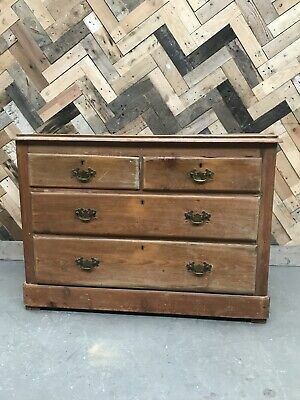 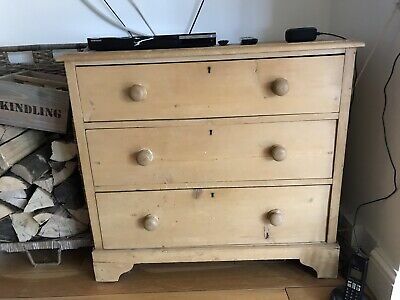 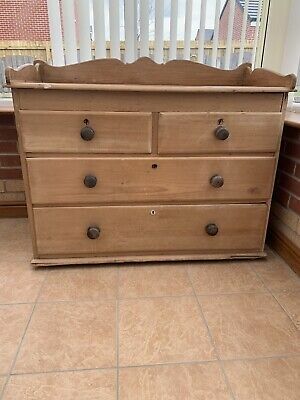 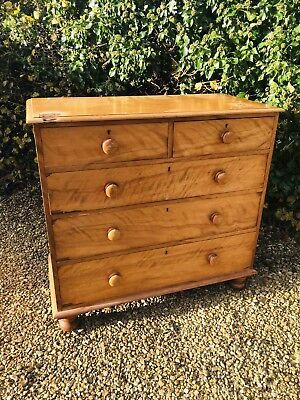 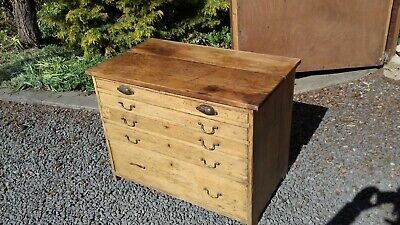 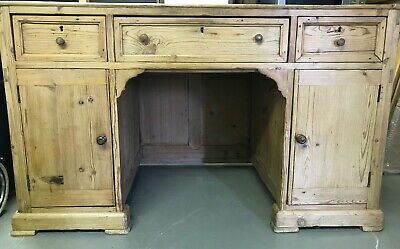 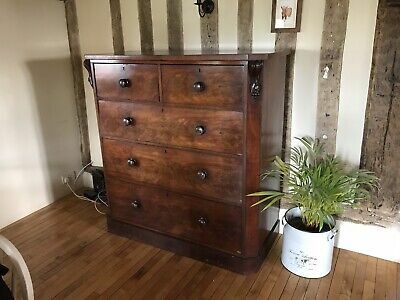 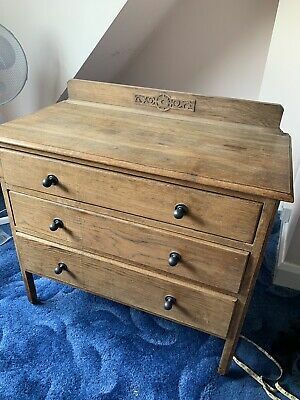 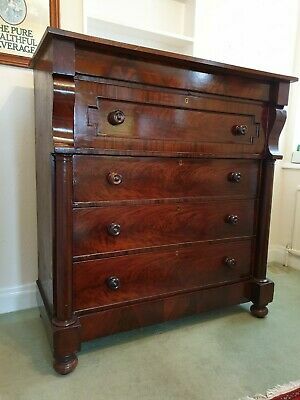 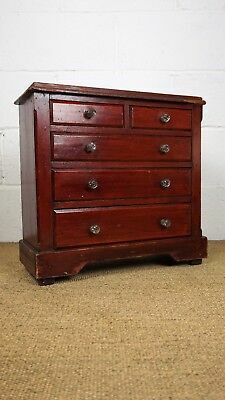 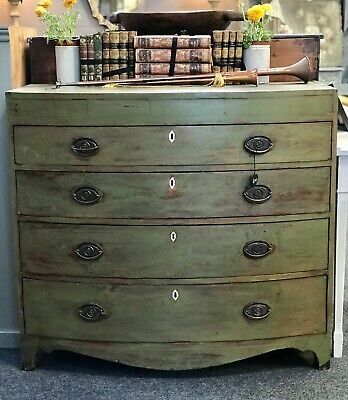 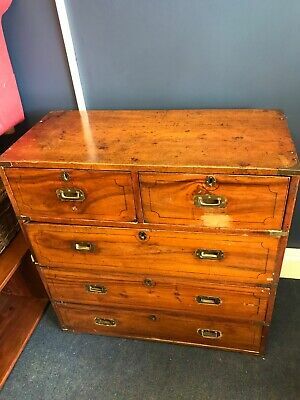 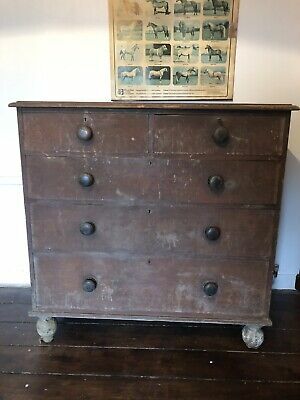 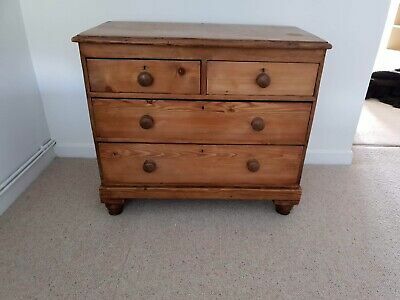 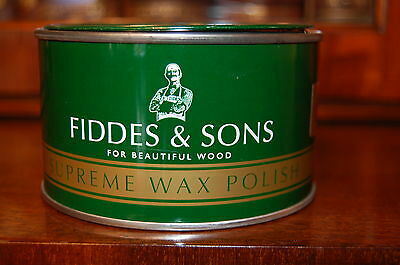 Antique Victorian Pine Chest of Drawers. 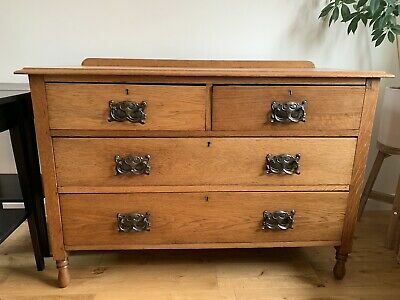 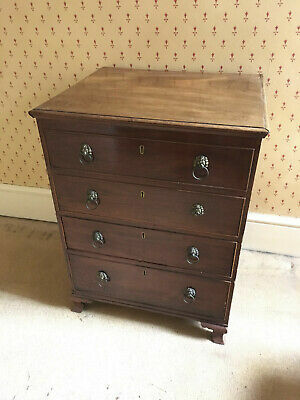 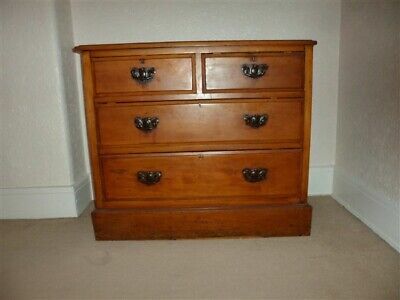 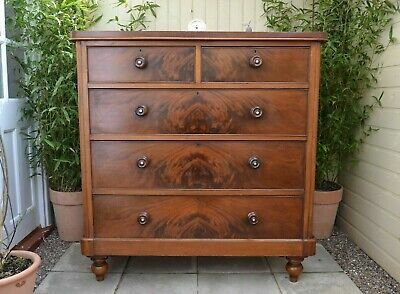 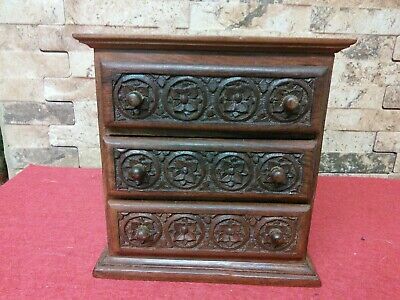 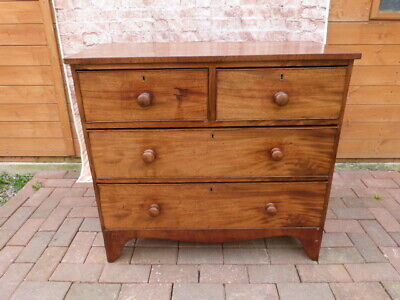 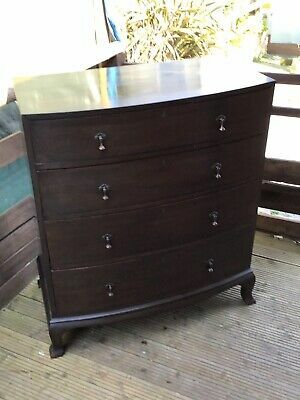 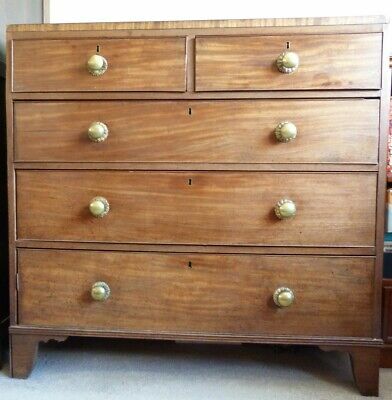 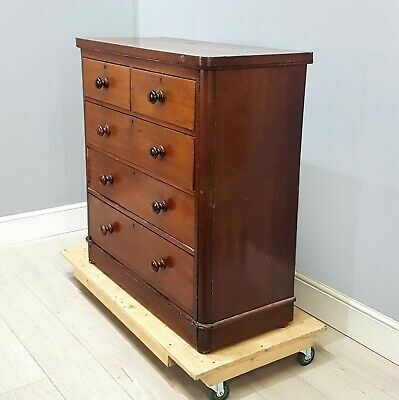 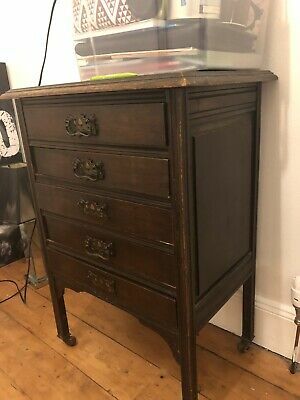 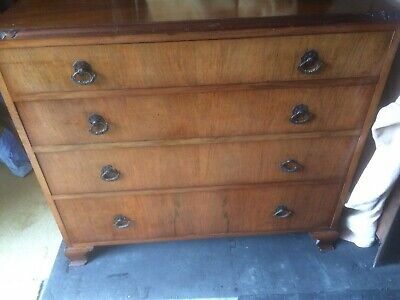 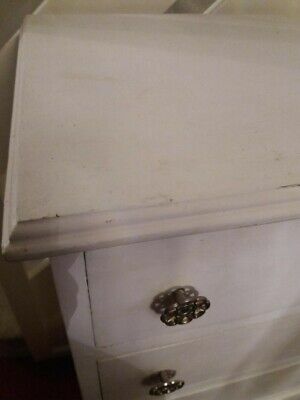 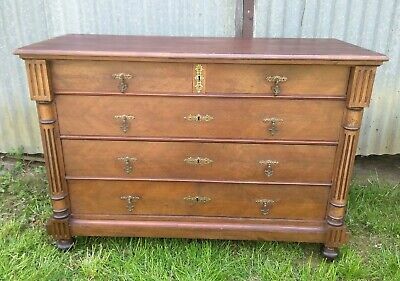 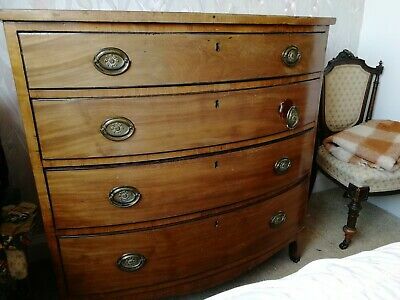 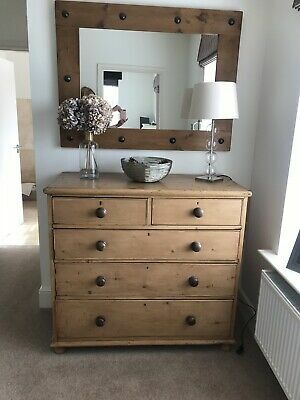 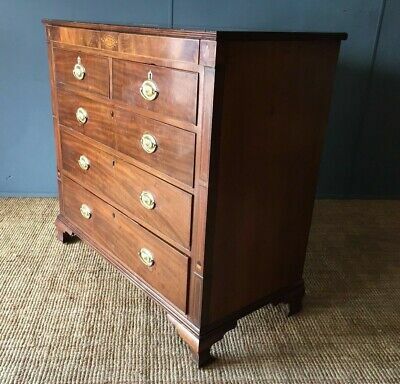 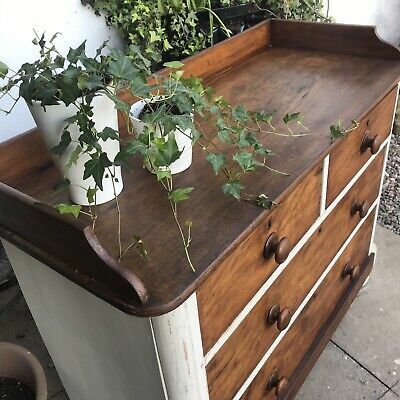 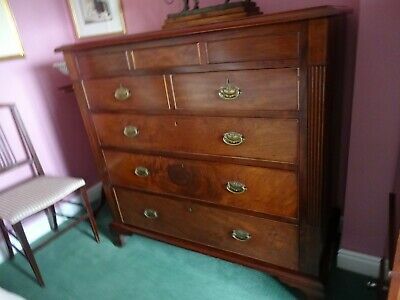 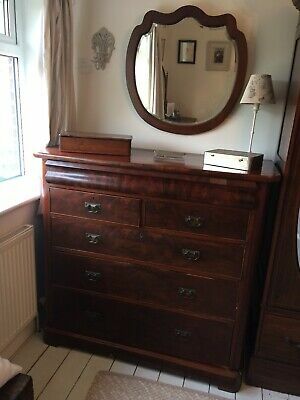 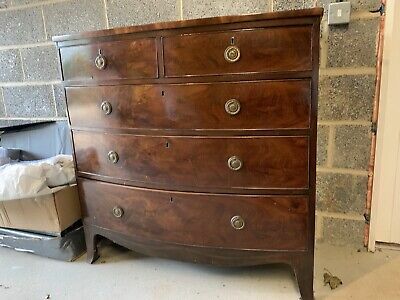 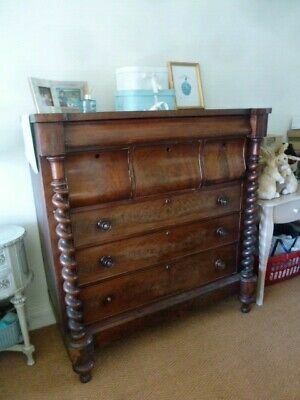 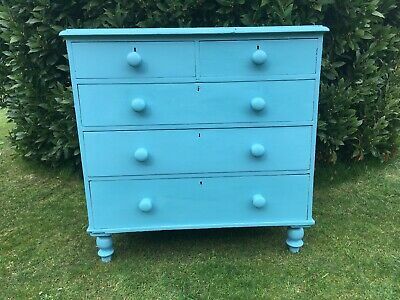 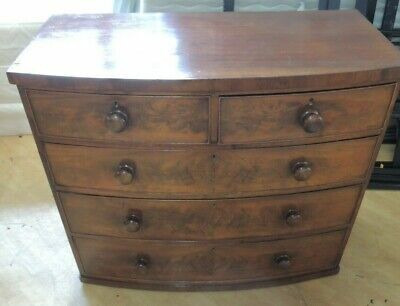 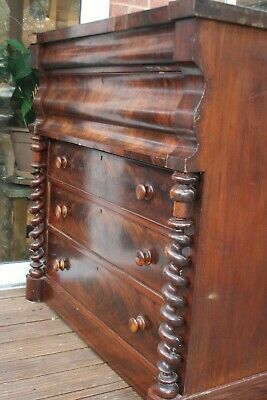 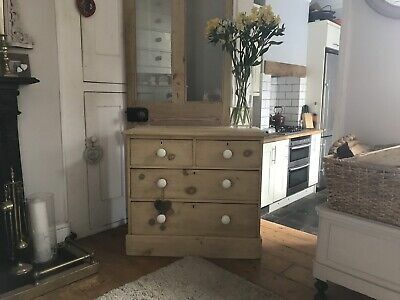 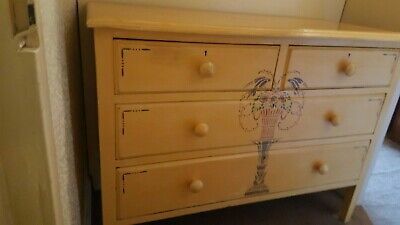 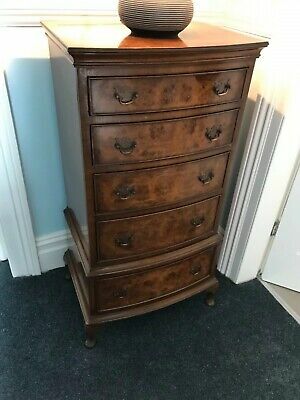 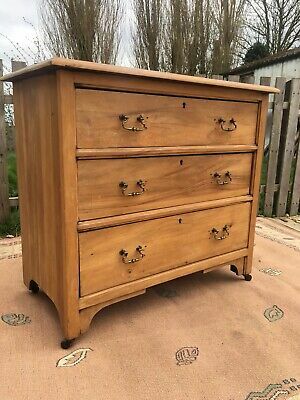 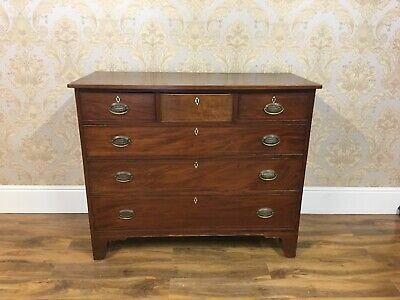 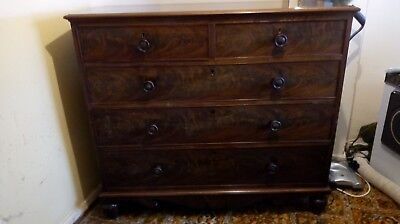 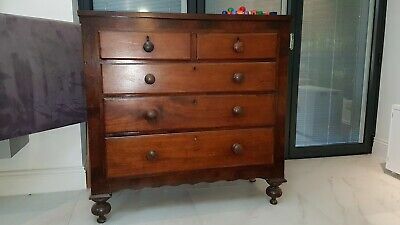 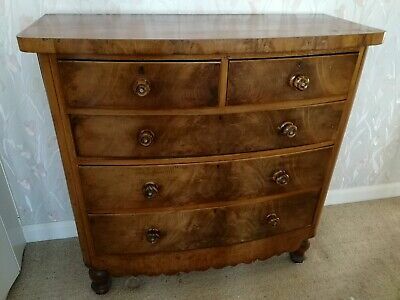 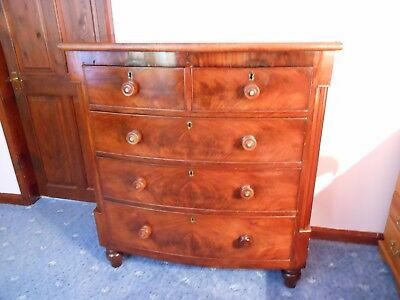 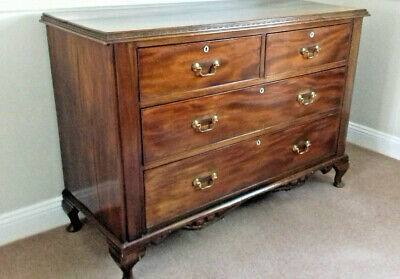 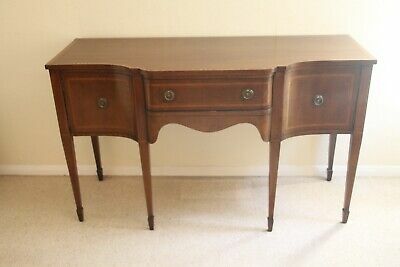 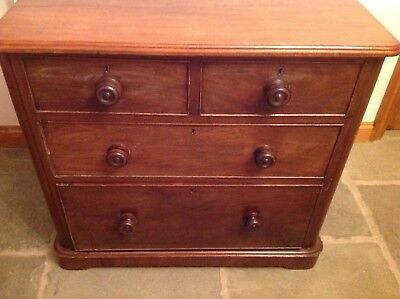 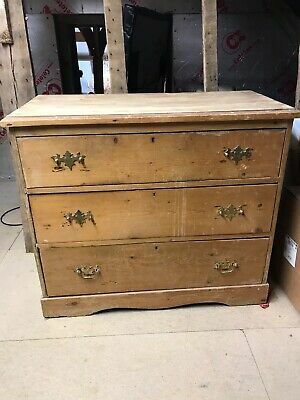 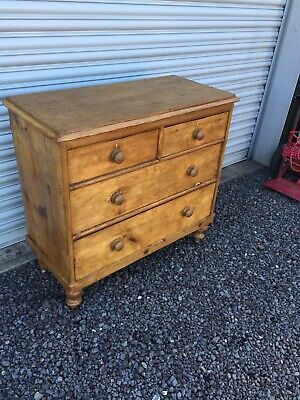 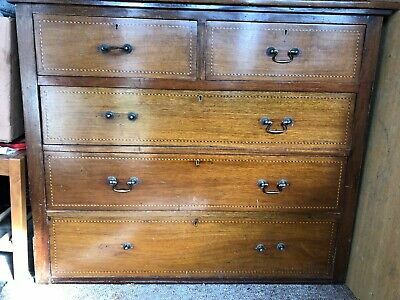 Lovely Antique Two Over Two Drawer Chest Of Drawers. 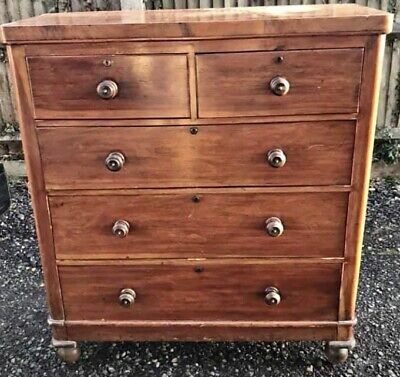 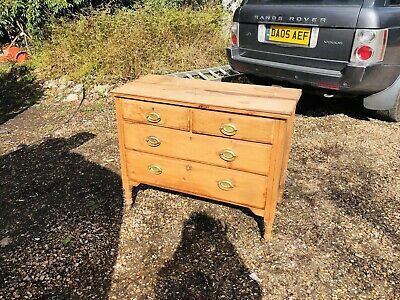 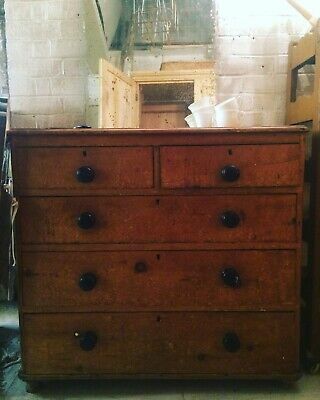 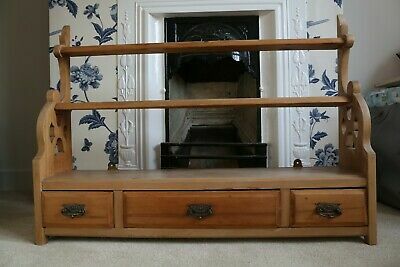 Large Antique Pine Chest of Drawers with six drawers plus a secret drawer. 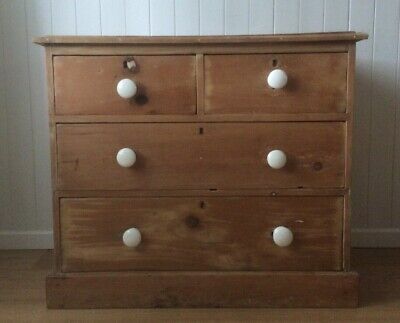 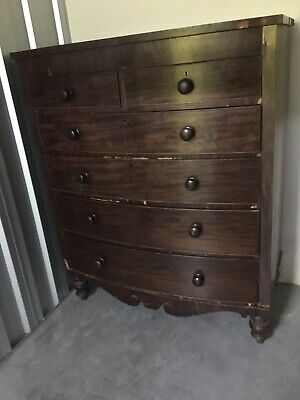 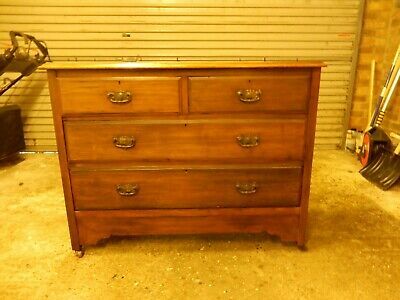 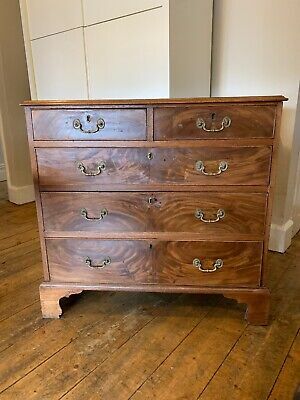 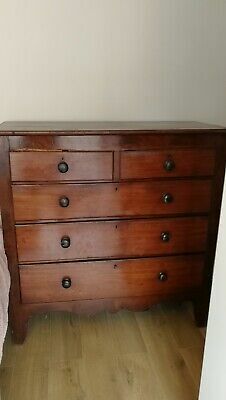 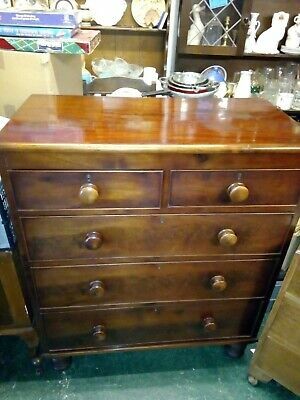 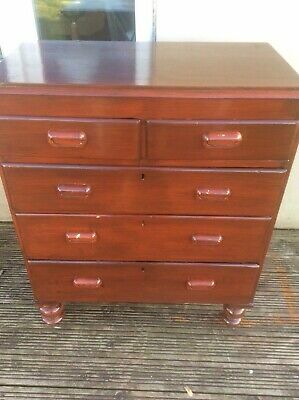 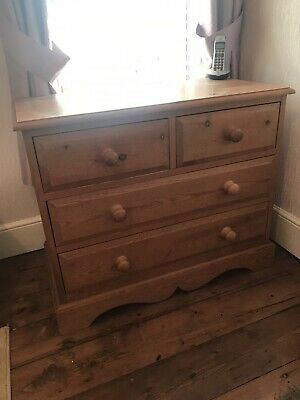 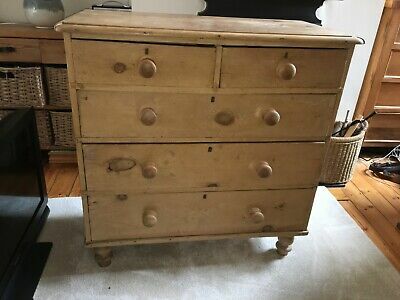 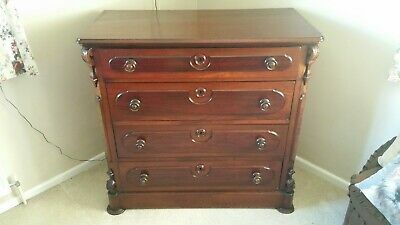 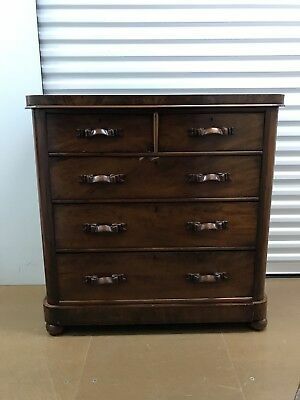 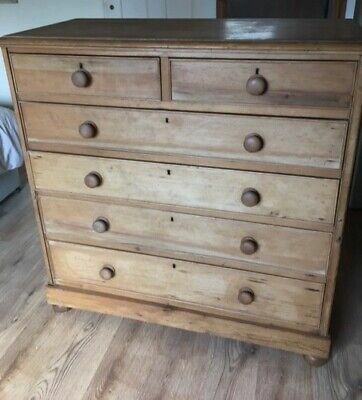 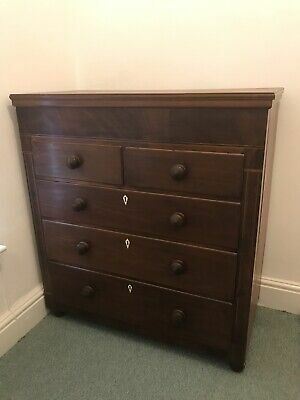 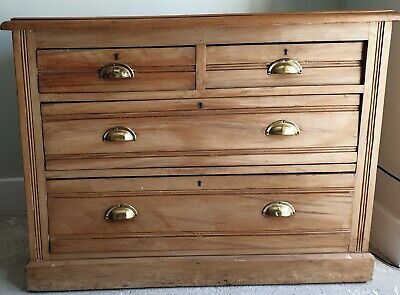 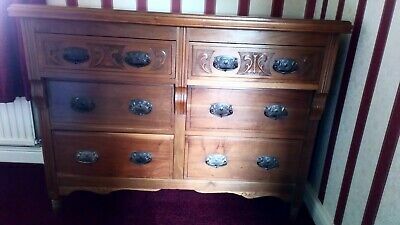 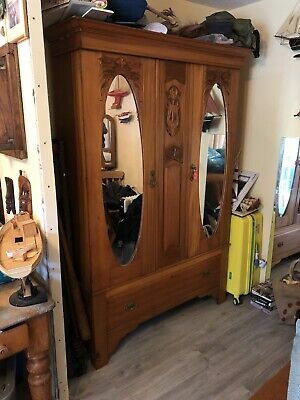 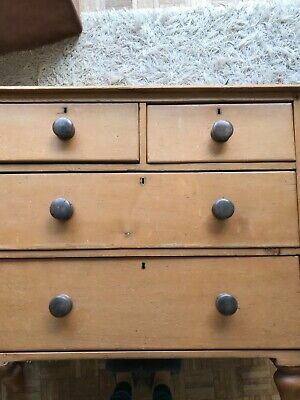 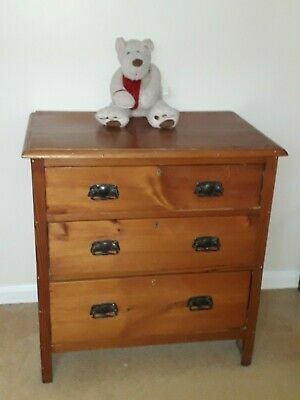 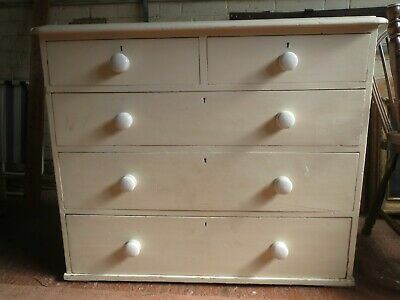 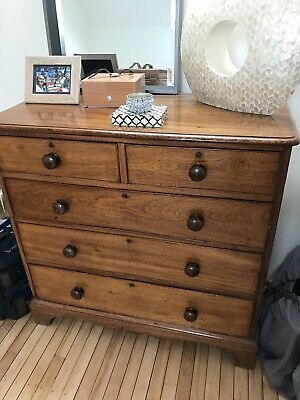 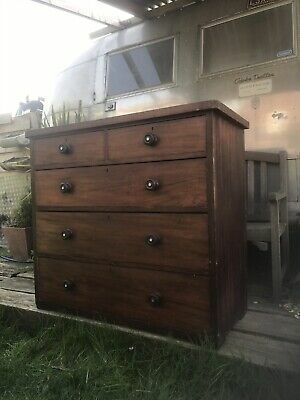 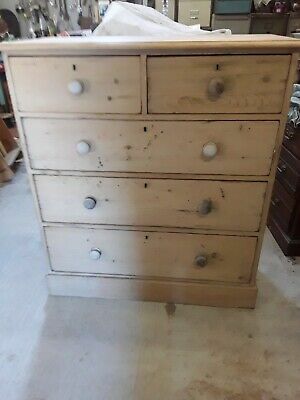 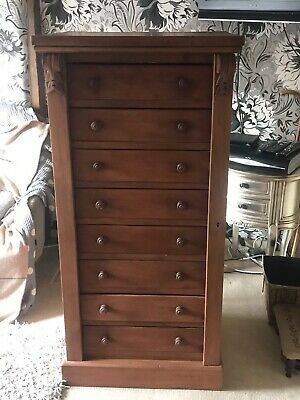 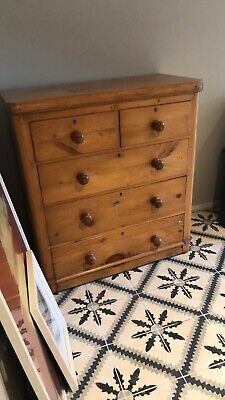 Victorian , 5 drawer, pine chest of drawers.